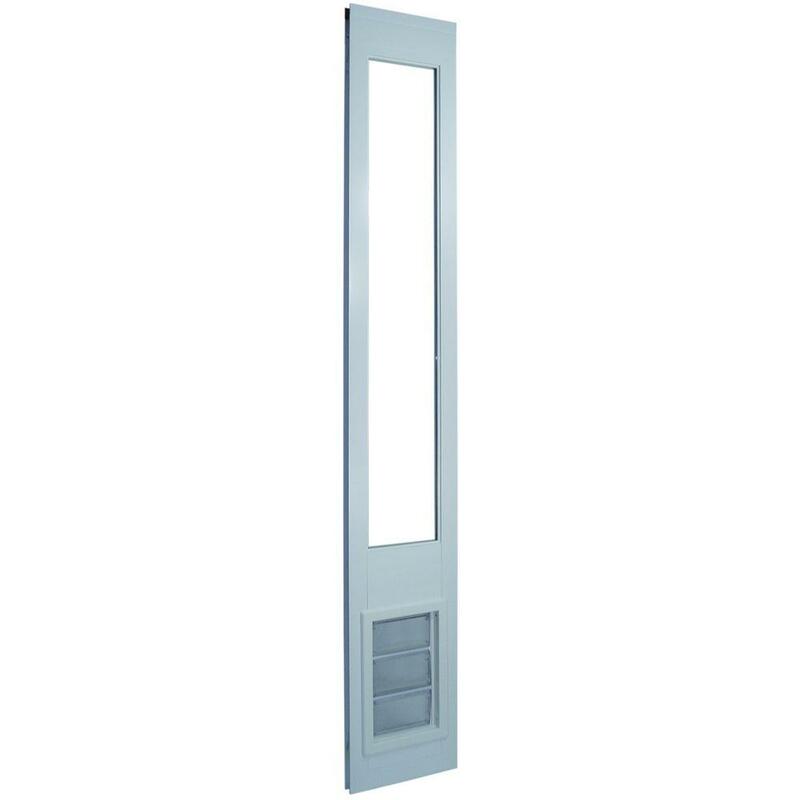 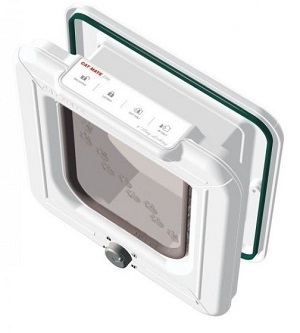 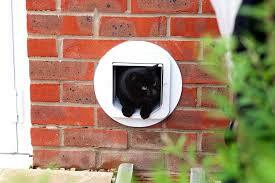 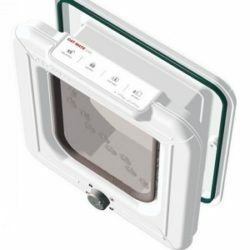 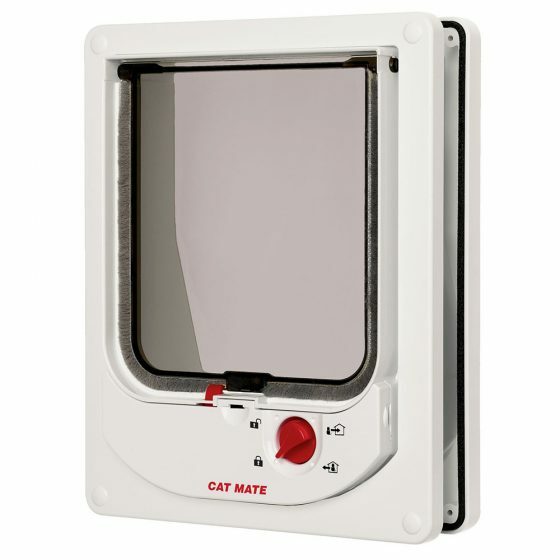 This is the correct wall liner for your Pet Mate Elite series and other electronic cat doors. 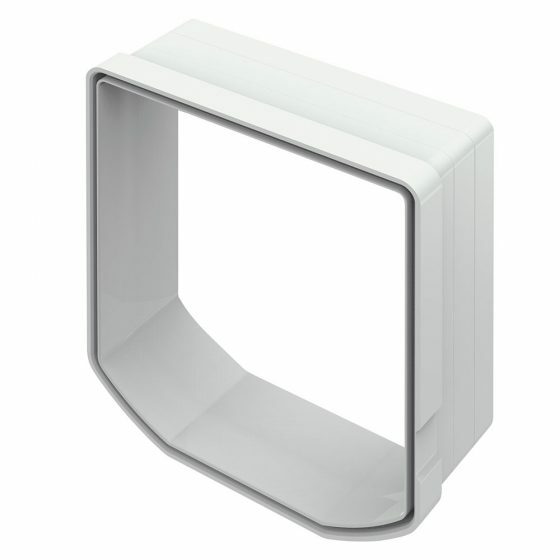 Some units may need the window wall adapter PM 361. 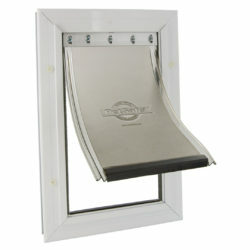 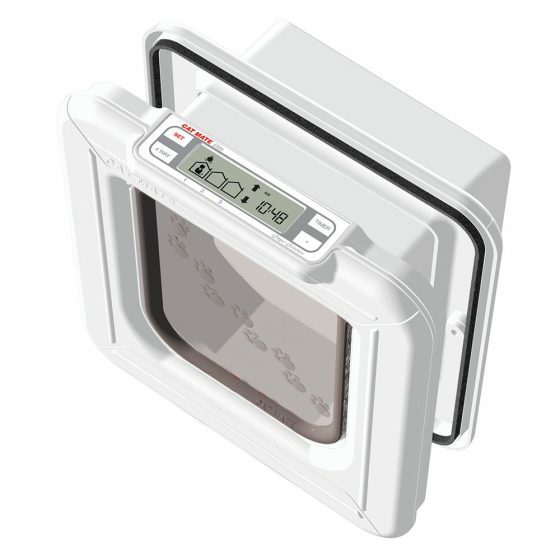 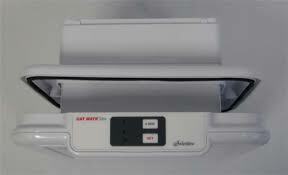 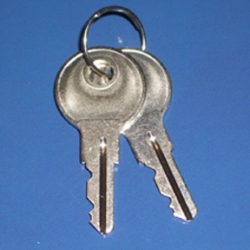 * Also requires Cat Mate Adapter Kit for Walls and Glass Panels (PM 361). 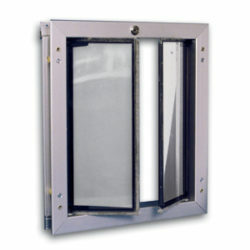 2″ white frame (frame can be painted).